How much is Ben Folds Worth? 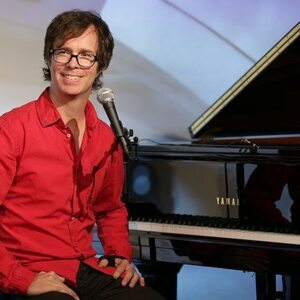 Ben Folds Net Worth: Ben Folds is an American musician and producer who has a net worth of $20 million dollars. Ben Folds was born in Winston-Salem, North Carolina, in 1966, and began playing the piano when he was nine years old. He joined several bands while in high school before joining Majosha and winning Duke University's Battle of the Bands. Majosha disbanded in 1986 when Folds joined Pots and Pans for the next month. Folds left the University of Miami despite earning a music scholarship to move to New Jersey, where he began acting on stage. 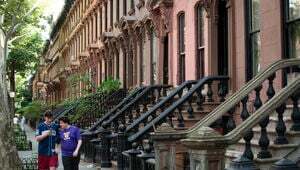 In 1994, he moved back to his home state where he went on to form Ben Folds Five with Robert Sledge and Darren Jesse. The band released four albums between 1995 and 1999 without producing a single Hot 100 hit. Ben Folds Five experienced more success overseas, with "Underground" climbing to number 37 in the UK. 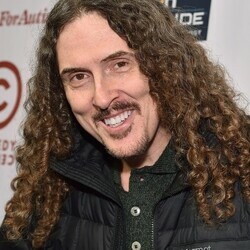 Folds later embarked on a solo career and collaborated with Weird Al Yankovic, Regina Spektor and William Shatner. He has worked on soundtracks for animated movies, including "Hoodwinked!" and "Over the Hedge", and serves as a judge on NBC's competition show "The Sing-Off". Folds' 1998 effort "Whatever and Ever Amen" went gold in 2002. In 2011, he was inducted into the North Carolina Music Hall of Fame. He has been married four times, with his most recent marriage to wife Fleur ending in 2011 after four years.